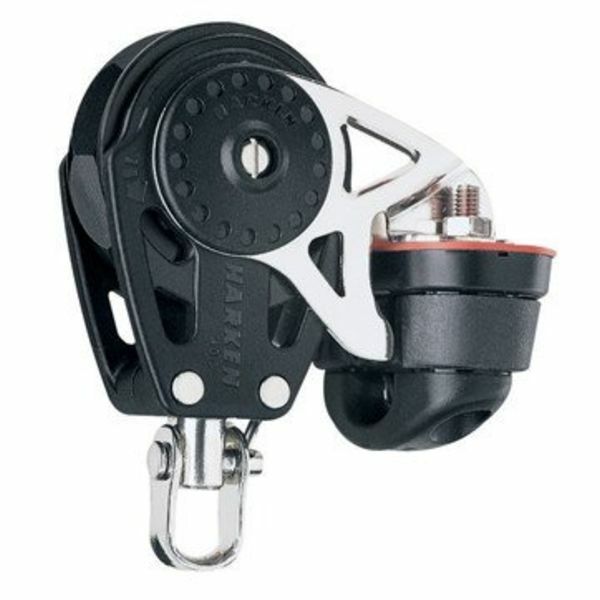 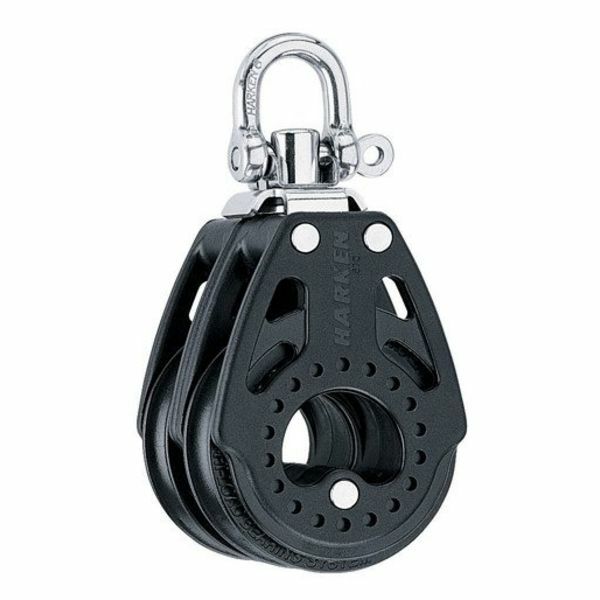 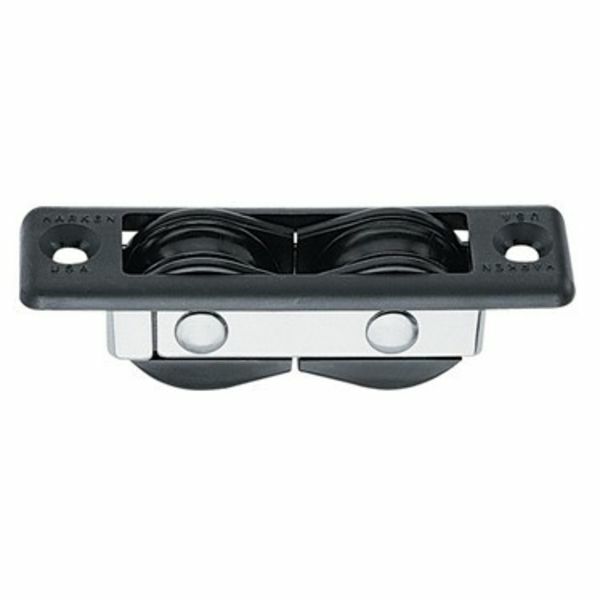 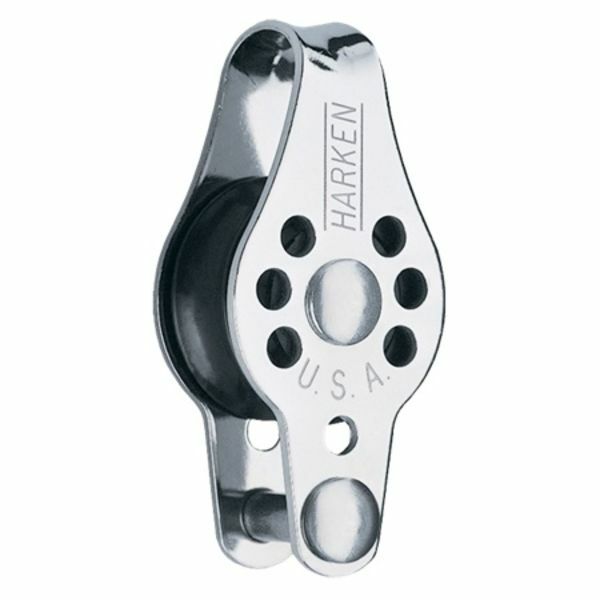 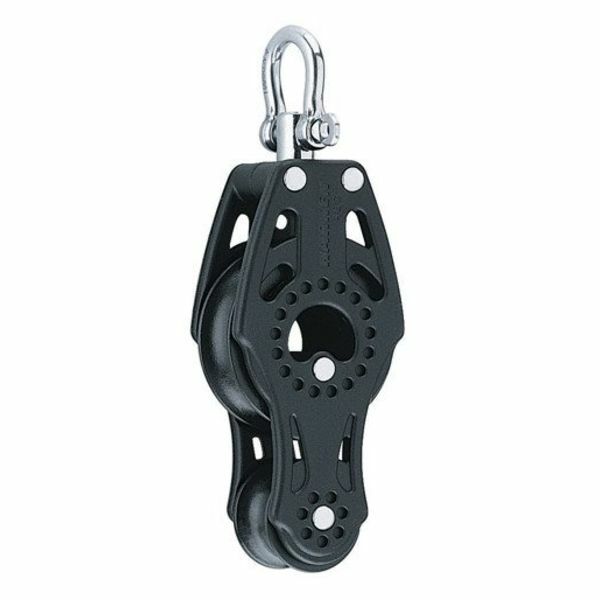 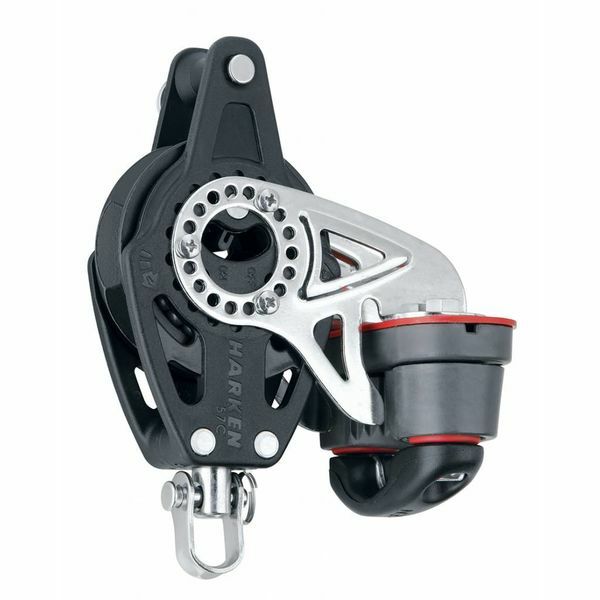 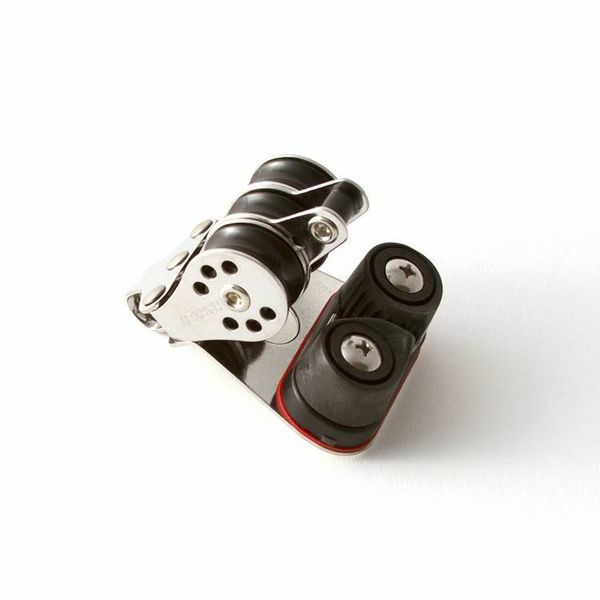 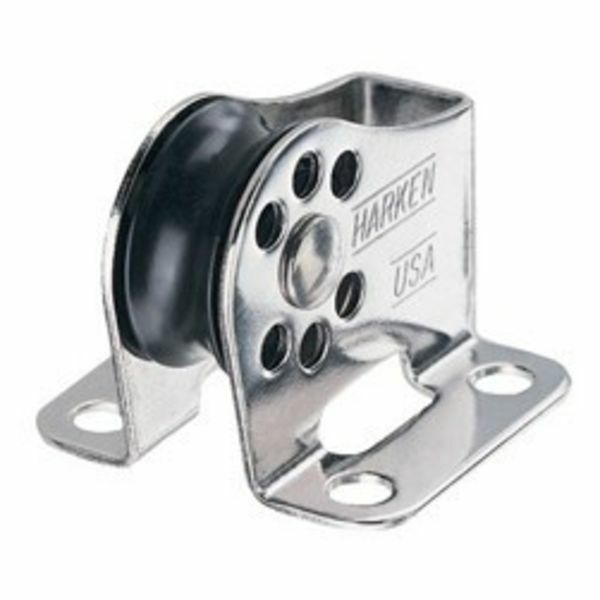 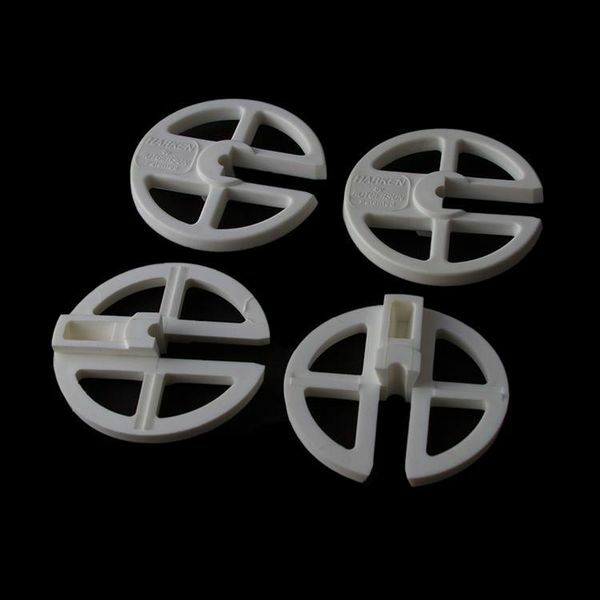 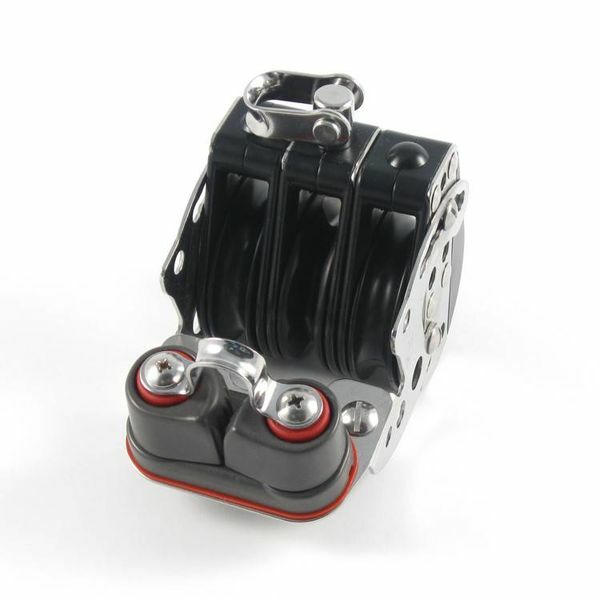 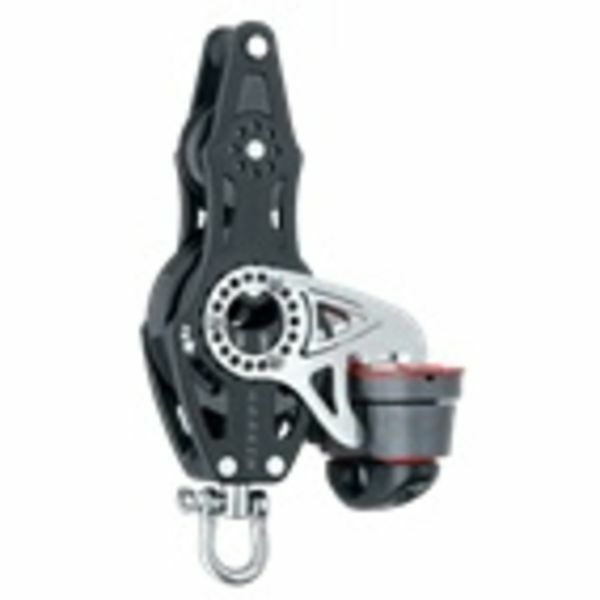 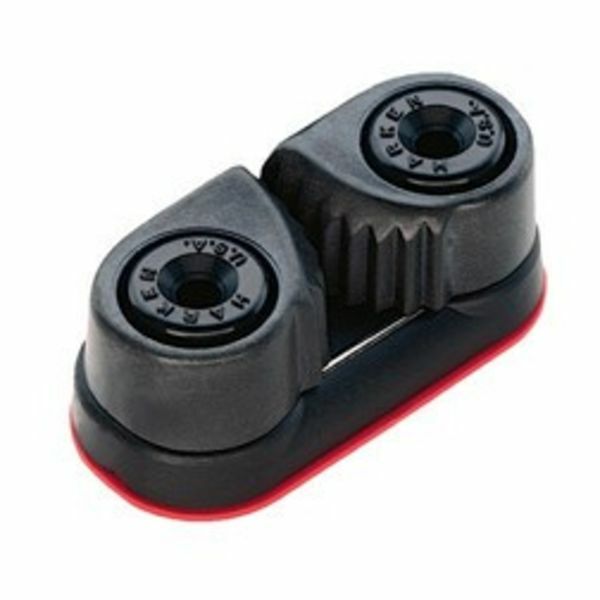 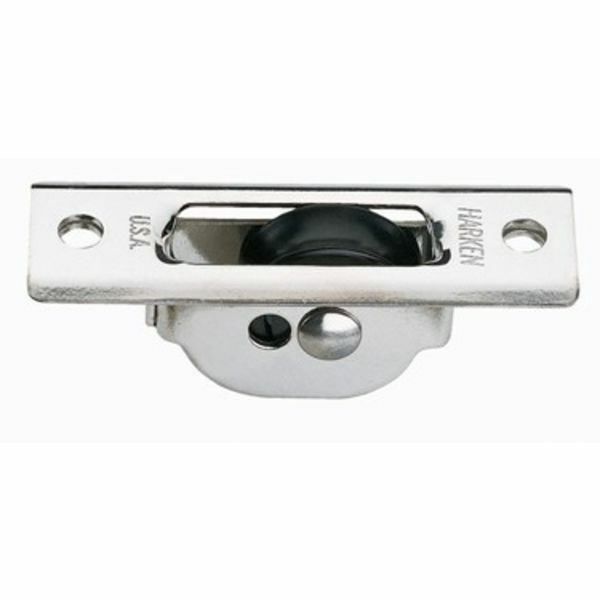 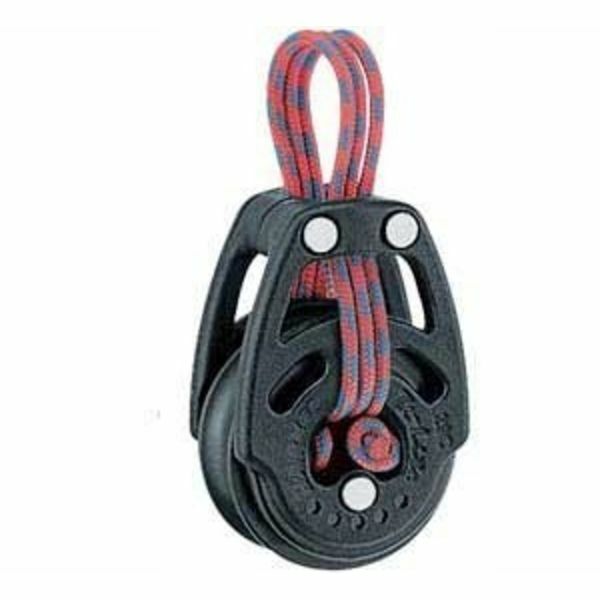 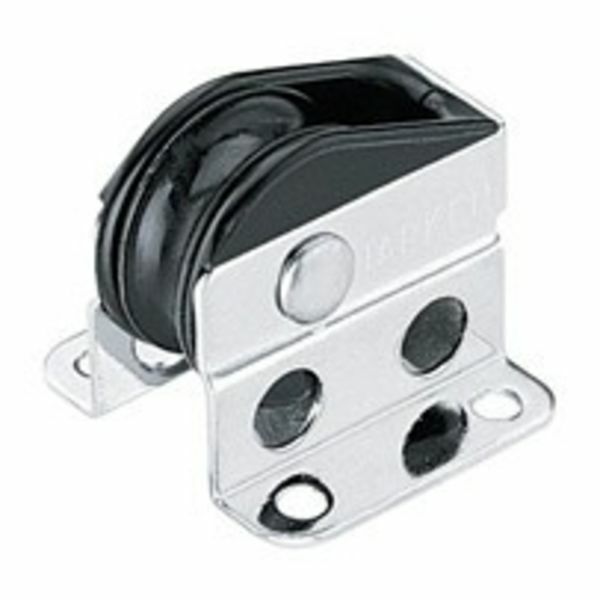 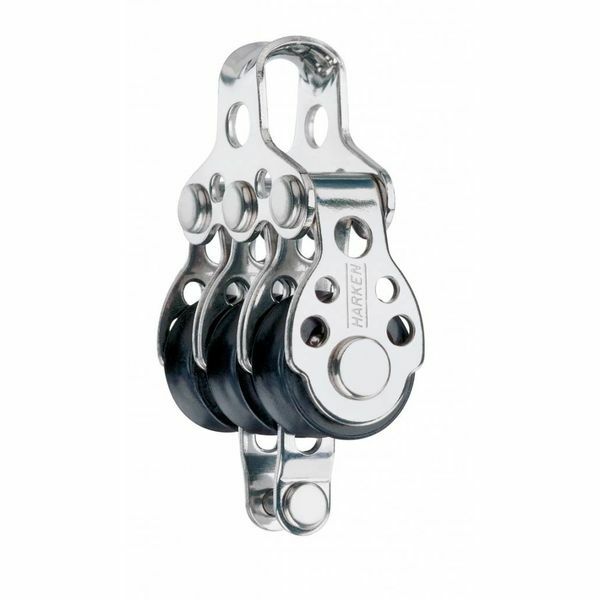 We stock a large inventory of Harken sailboat hardware and accessories including blocks, cams, cleats, swivels and more. 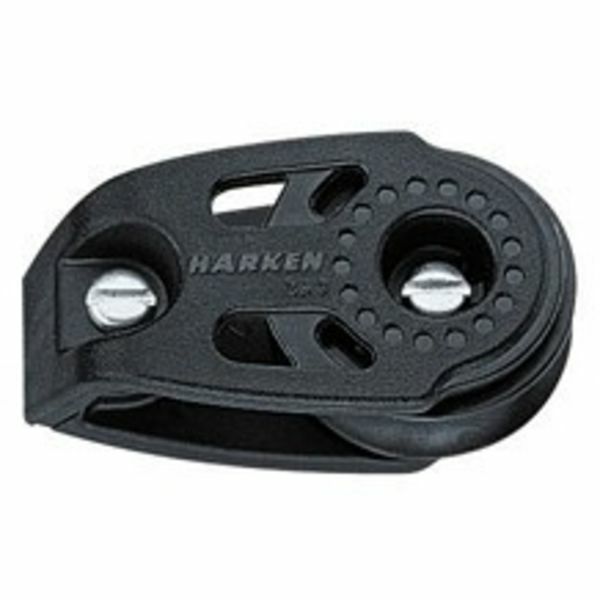 Harken is an industry leader and routinely dominates major sailing events worldwide including the America's Cup, the Volvo Ocean Race, and the Olympics. 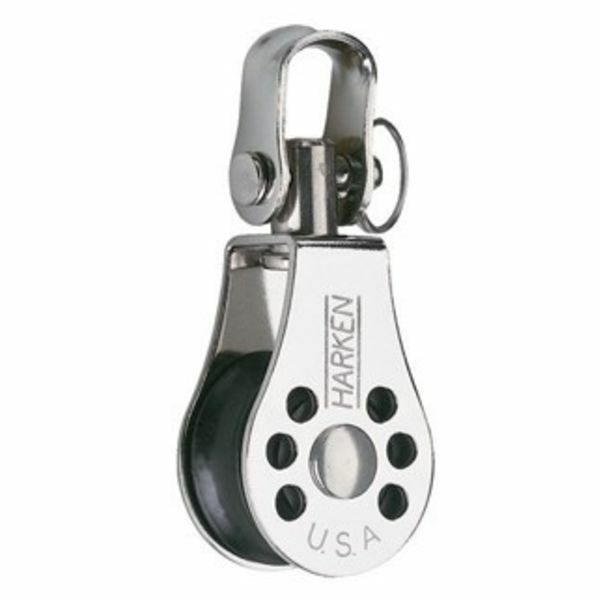 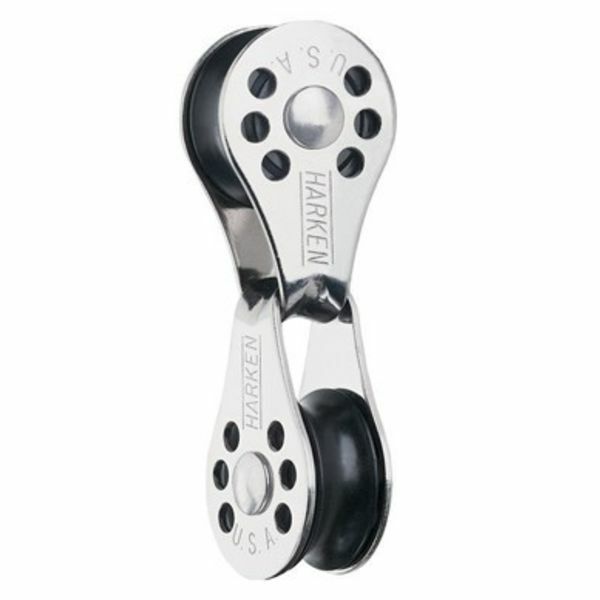 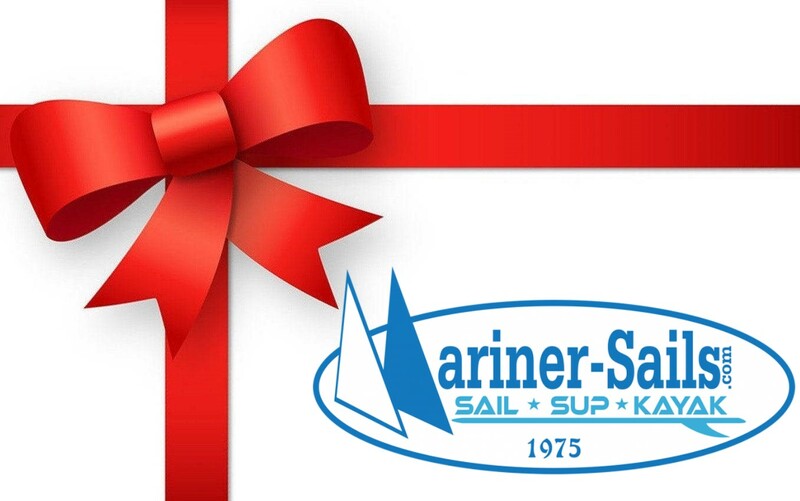 Browse our large inventory of Harken sailboat hardware and accessories. 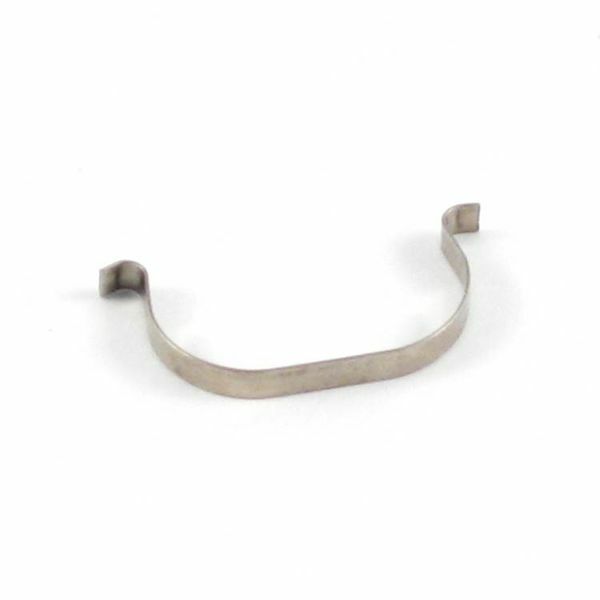 Chances are you'll find the item you're looking for in'stock and ready to ship. 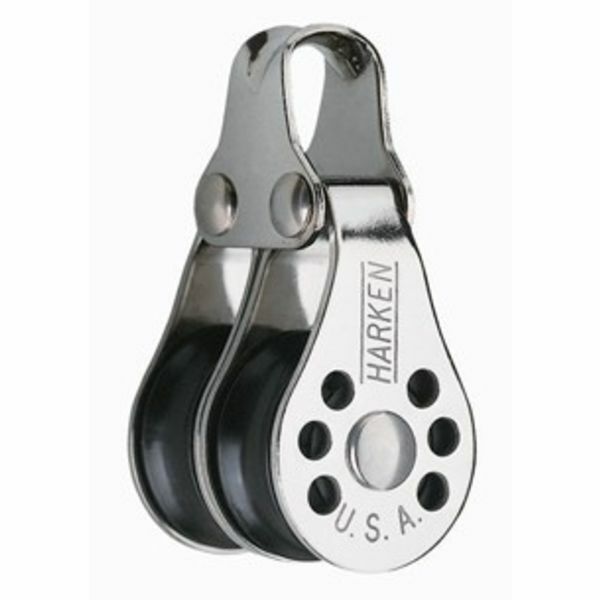 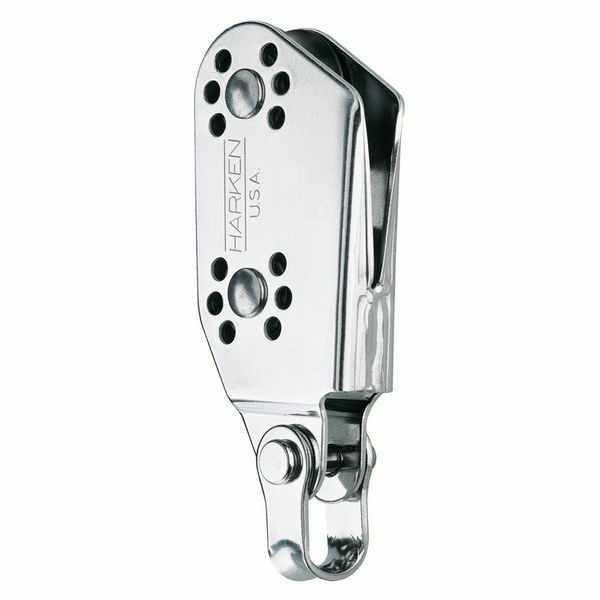 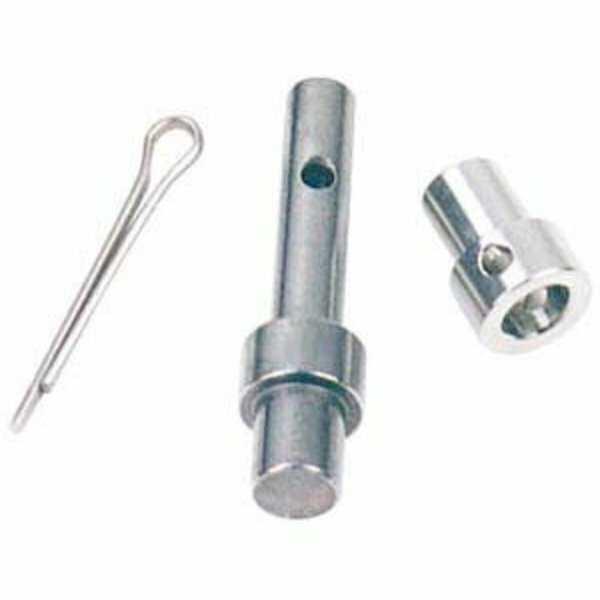 Harken Clevis Pin Set 00 5/16"